HTC recently posted to their Facebook wall a simple question: “How many mobile phones have you owned?” Within a day they received about 2000 answers. Using the Facebook’s Graph API I wondered how hard it would be to automate the analysis to find out the average number. 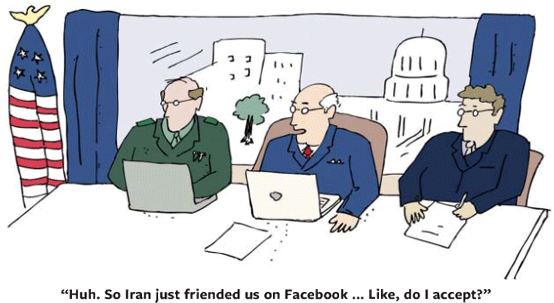 From Reader’s Digest, the challenges of Facebook Diplomacy. Special thanks to Molly Moran (and her Mom) for sending this to me.